This is the first of my new portfolio. I wanted to challenge myself more than I have before. I’ve always been the type of photographer whom favored using natural light over strobes, not because its better or its easier but primarily because it was my comfort zone. 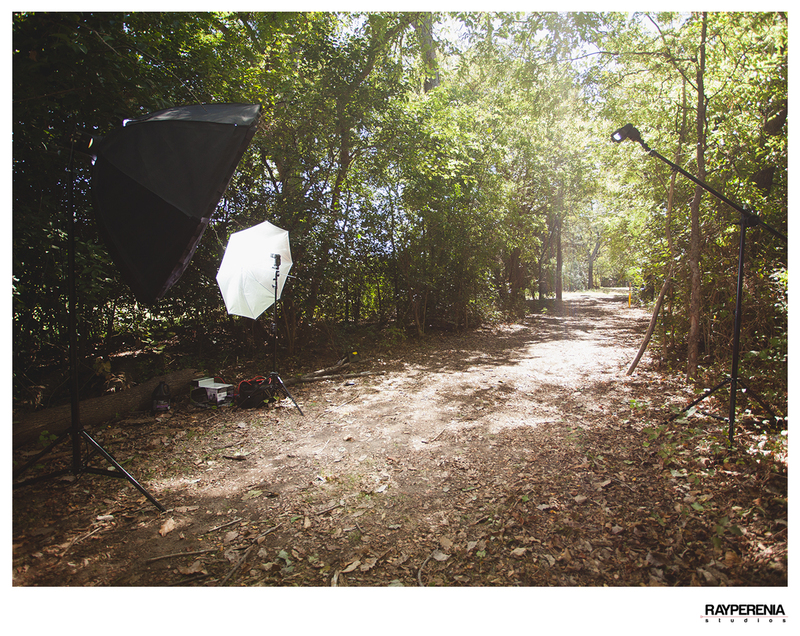 I’ve used strobes in the studio but I’ve never been able to use my studio lights outdoors. 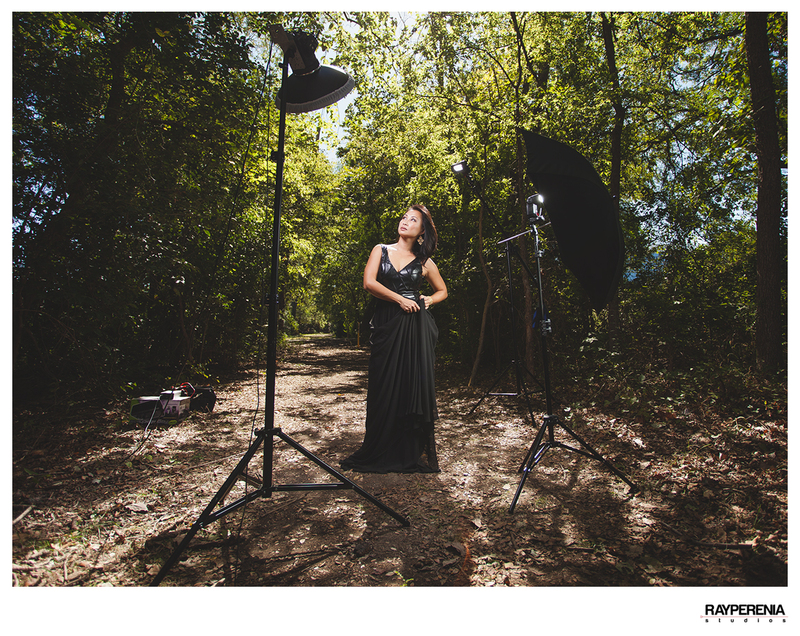 I’ve searched online for the cheapest possible solutions to powering my studio lights outdoors and have come up with a solution that will only set you back about $200. In order for you to be able to use your studio lights outdoors you will need a PURE SINE Inverter alongside a power source; in this case a 12V 35AH SLA Battery. I will post the specifics in another blog detailing on where I bought the materials etc. 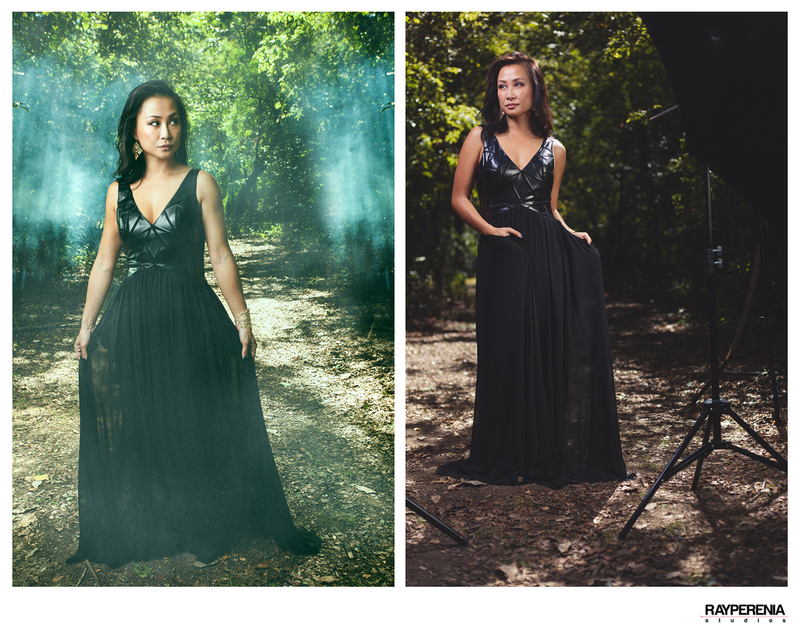 For this shoot I had envisioned a mysterious woman wearing a long black dress with a black hooded cape walking through a forest trail with fog and ray’s of light shining through. Well when do things ever go your way when you plan a shoot, right? I’ve always been so used to doing things myself, from packing and treading along carrying all of my gear during Weddings, Family Portraits, Headshots, Events, etc so I figured this time I wouldn’t really need one. Boy was I wrong! I’ve never used a fog machine before so it was really all about experimenting. I guess the idea is to have the fog machine set behind the model a good distance away so that the fog would have time to naturally settle behind them without looking like a big cloud of smoke. Well it wouldn’t have worked in this case all due to me forgetting my extension cord!